Former Projects – Freunde von Nouna e.V. 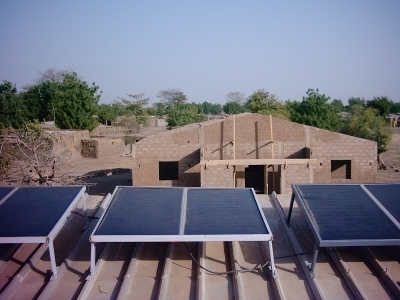 The Nouna health district requested our support in the supply of solar power and refrigerators for vaccines to the rural primary health centers. Solar panel-charged batteries would provide light for medical treatment at night and enable safe storage of vaccines sensitive to heat. Access to health services could thus be sustainably improved. Following a bidding process, we decided on a company which offers all components (solar panels, batteries, special refrigerators) as a comprehensive package and had implemented several projects in Mali and other African countries already. Our funds were sufficient to equip eight health centers. The choice of which health centers would receive support was made by the Nouna health district. The equipment has been purchased and logistics have been arranged for. A Ouagadougou-based company will perform the installation of the equipment in the selected health centers, and provide training to health center staff and local maintenance personnel. Generally, all components were chosen to be as maintenance-free as possible. A multi-year manufacturer’s warranty for the solar panels was obtained. 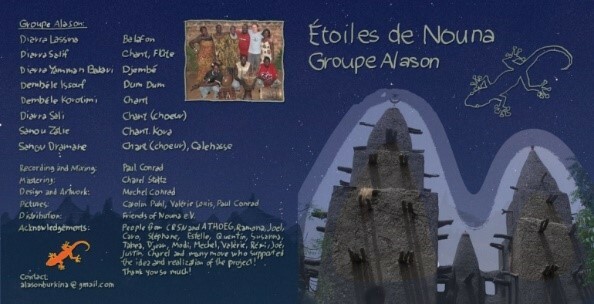 We support local musicians with the project “Alason, Etoiles de Nouna”. 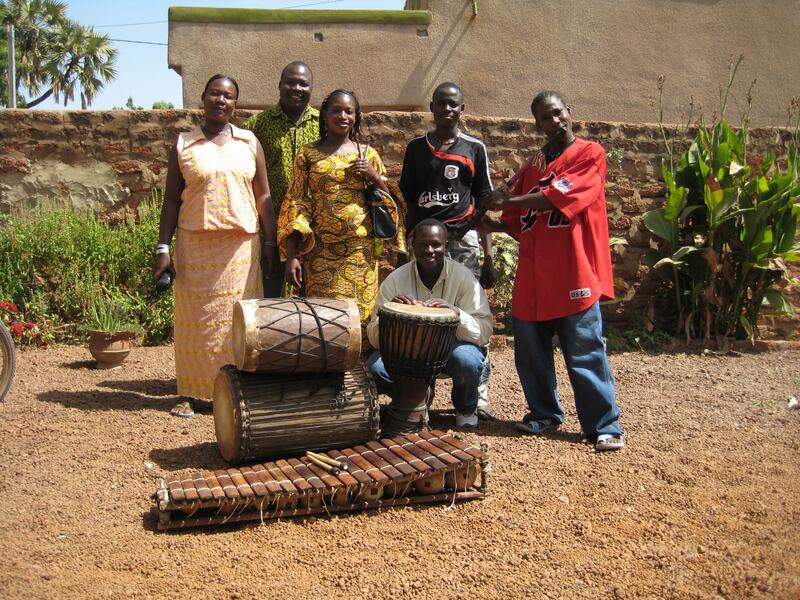 Our hope is to make their music accessible to a broader audience. Any revenues from CD sales will go towards the projects we support. Enjoy the music and help us spread the message! 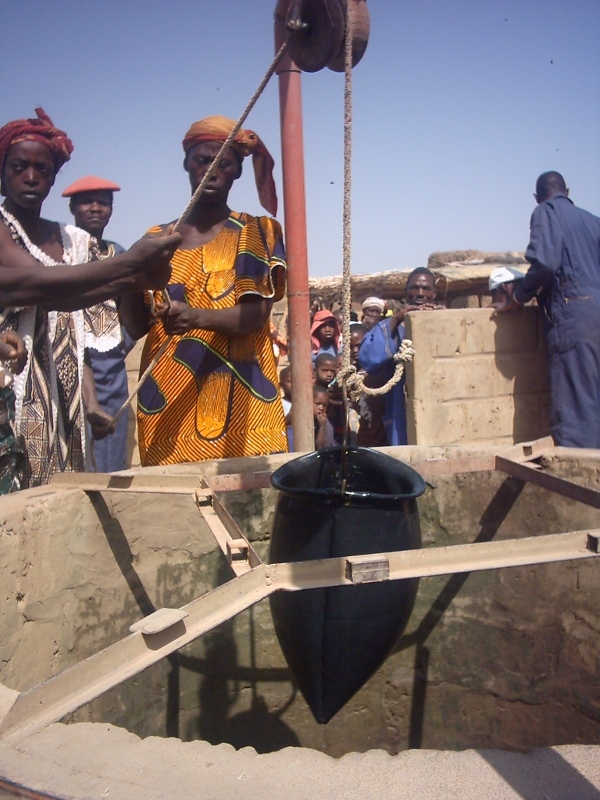 The new well in the village Cissé was successfully completed in spring 2004, after approximately one year of construction. We hired local well builders to carry out the work. They manually dug a 42m deep well and added a concrete border and metal cover. The area immediately surrounding the well was also covered with concrete for hygienic reasons. Thanks to our local partner Teriya Gnuman, difficulties during the building phase as well as conflicts of interest amongst different groups in Cissé could be resolved and the well finalized. 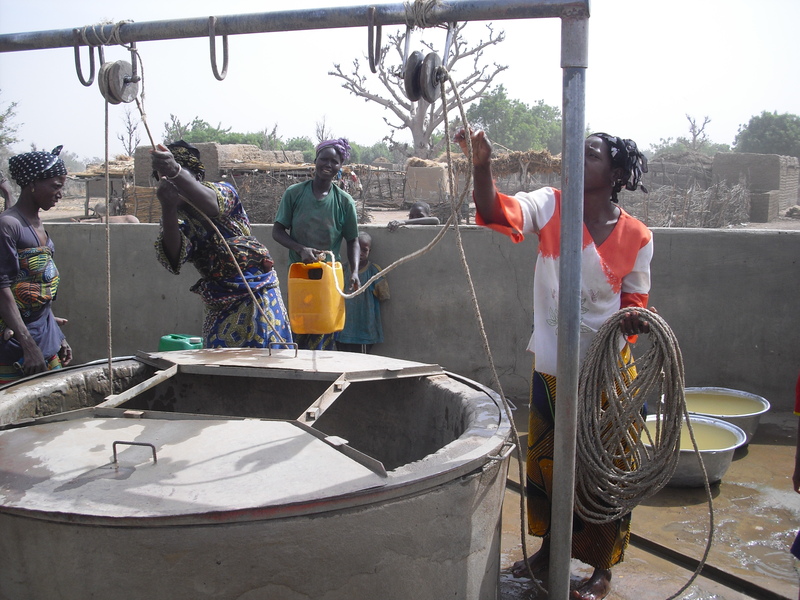 Teriya Gnuman also educated the residents of Cissé about the necessity of keeping the well and its surrounding area clean in order to maintain high water quality. The formal opening of the well took place in December 2004, with representatives of Friends of Nouna, Teriya Gnuman, and the village elders and people of Cissé present. 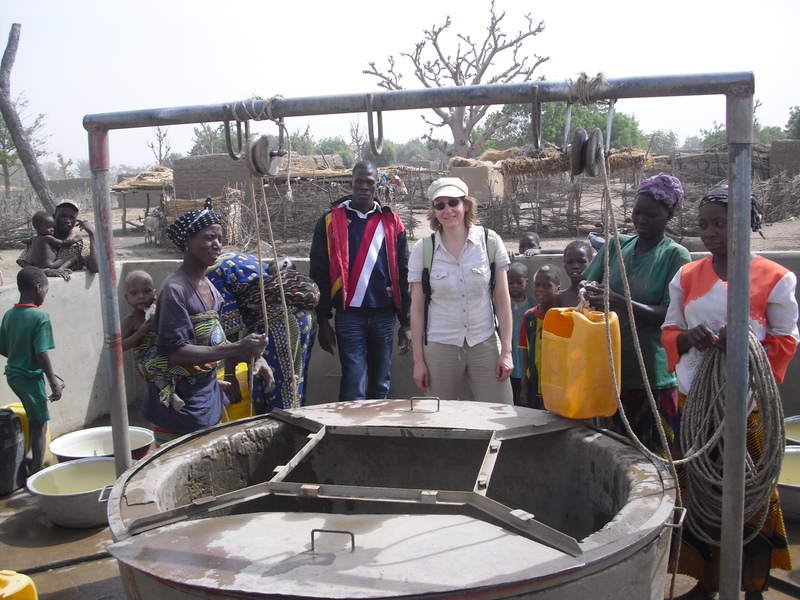 Since then, the well is used for local drinking water supply. In spring 2009, some repair work was performed at the well, the surrounding concrete floor, and the border, in order to avoid water pollution. This project had two aims: to create opportunity for economic activity for the physically challenged population of Nouna, and to improve the pork supply in Nouna. Jean Chrysostome Traoré of the organization of physically challenged “Association pour le développement solidaire” approached us at the end of 2004 with the idea of establishing a pig farm. We decided to support this project in the form of a micro credit. Specifically, we provided start-up financing, part of which is to be paid back to our partner Teriya Gnuman. The project has progressed substantially. Construction of a stable was completed at the end of 2005. Two pig breeds were cross-bred. 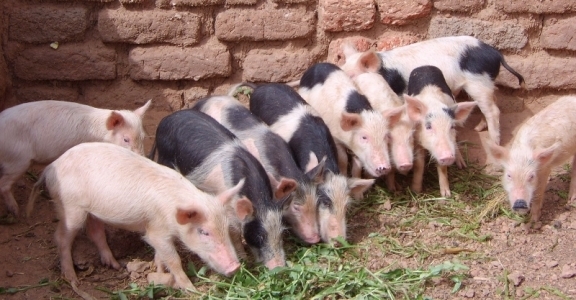 The first generation of piglets has already grown and several pigs have been sold. 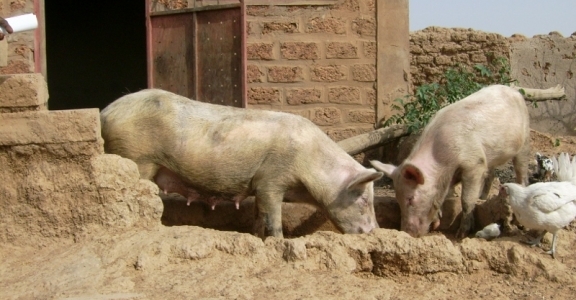 The pigs are fed with waste material from the local Dolo (millet beer) production which can be purchased inexpensively. The loan will likely be paid back in time and the project is planning to expand.